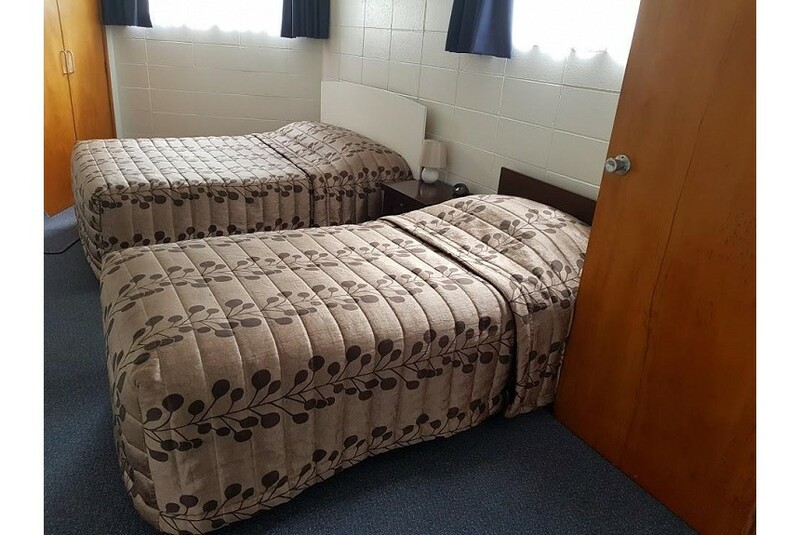 Motel Six Whangarei is a 10-minute drive from Whargarei Airport. Whangarei Golf Course is a 5-minute drive away. It is a 25-minute drive to Whangarei Heads. Each self-catering unit includes a flat-screen TV, private bathroom with shower, tea/coffee making facilities and a microwave. Most also have a full kitchen, refrigerator, and lounge room with sofa. Wireless internet access is available. Cooked and continental breakfasts can be arranged. Fax and business facilities are located on site.